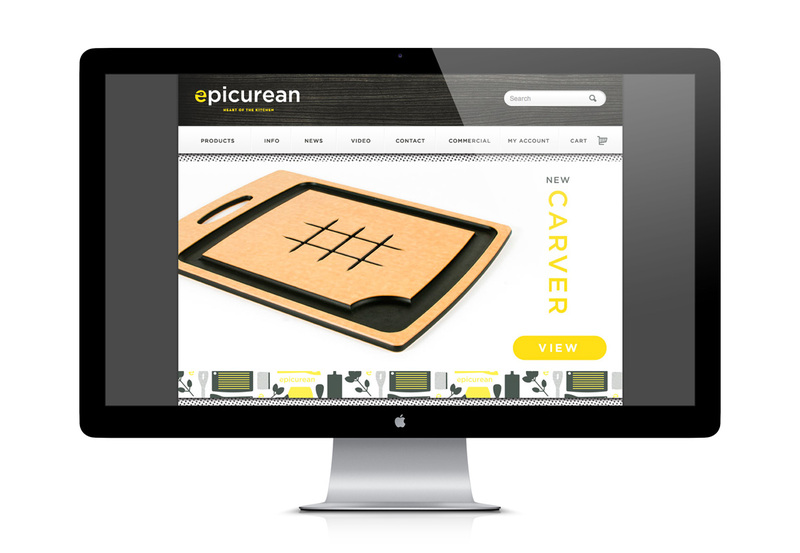 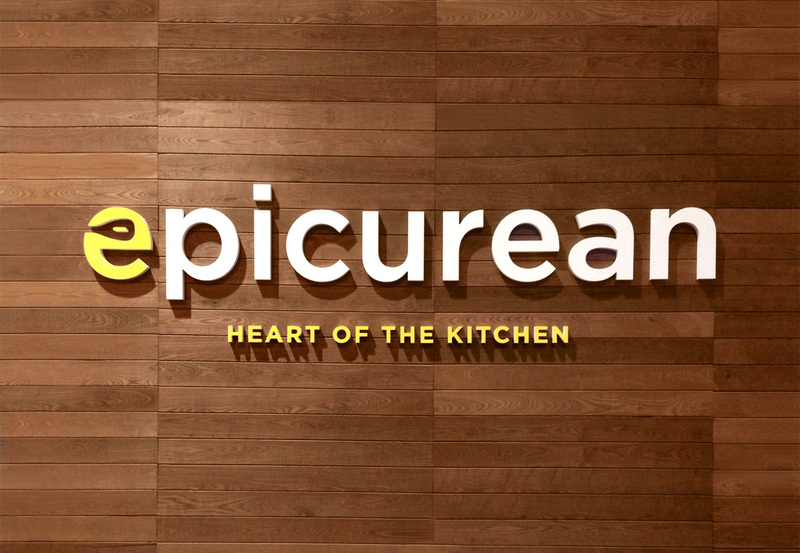 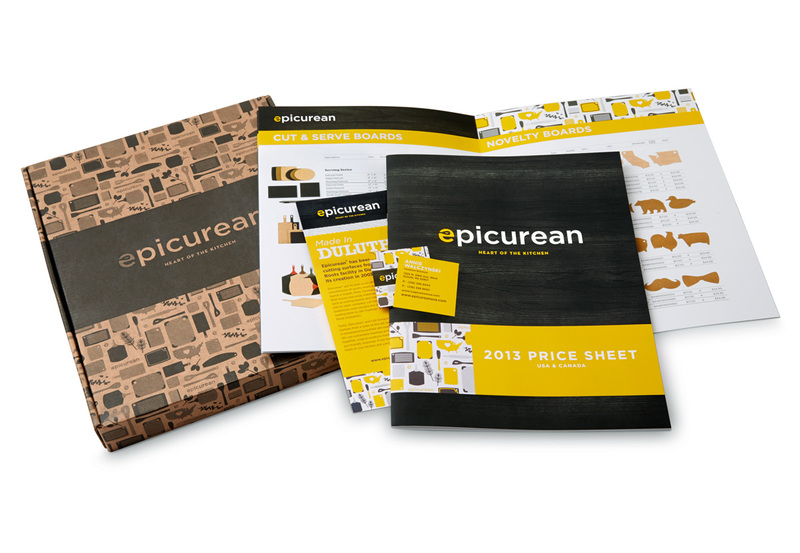 The Epicurean team is a group of savvy, innovative entrepreneurs who have a keen understanding of style. 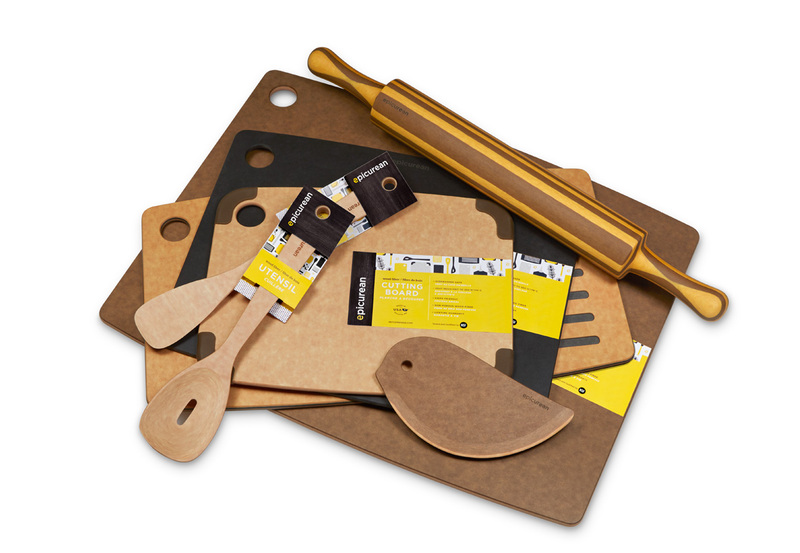 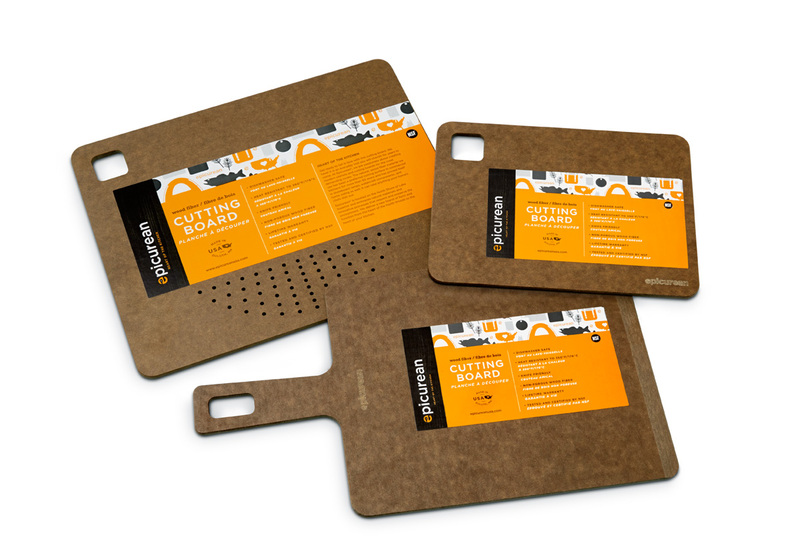 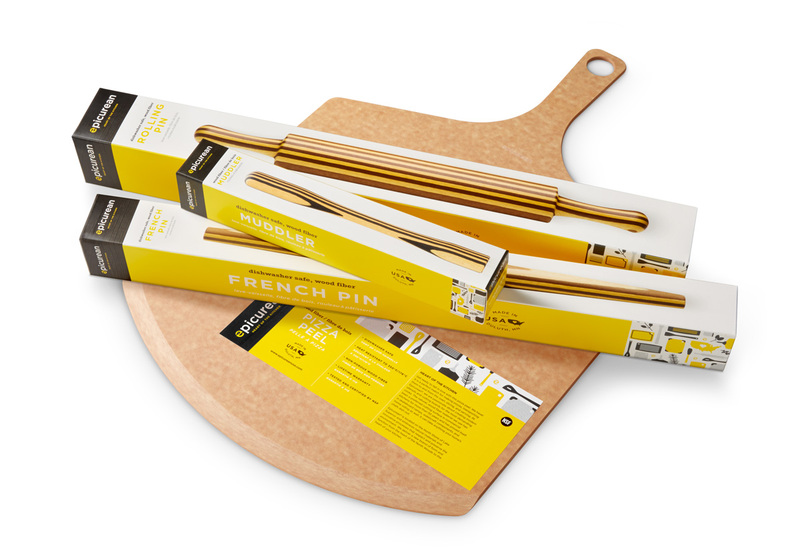 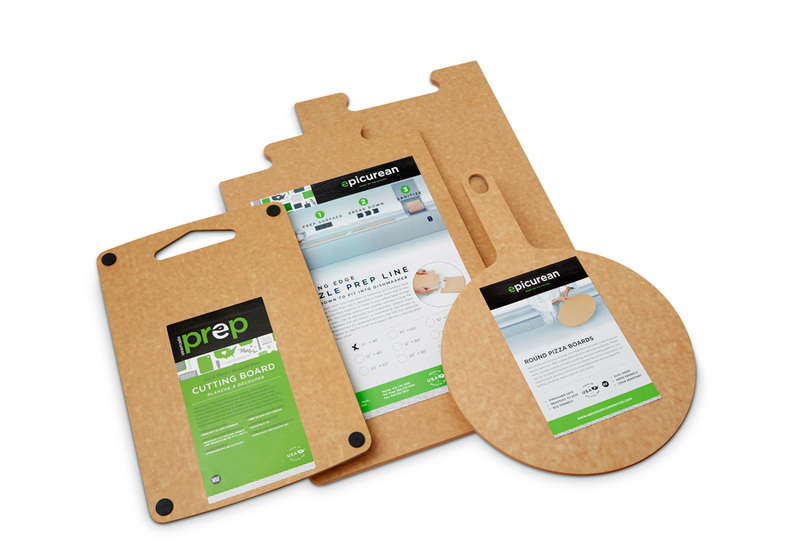 They make environmentally friendly kitchen products that are high-quality, well-designed pieces of art. 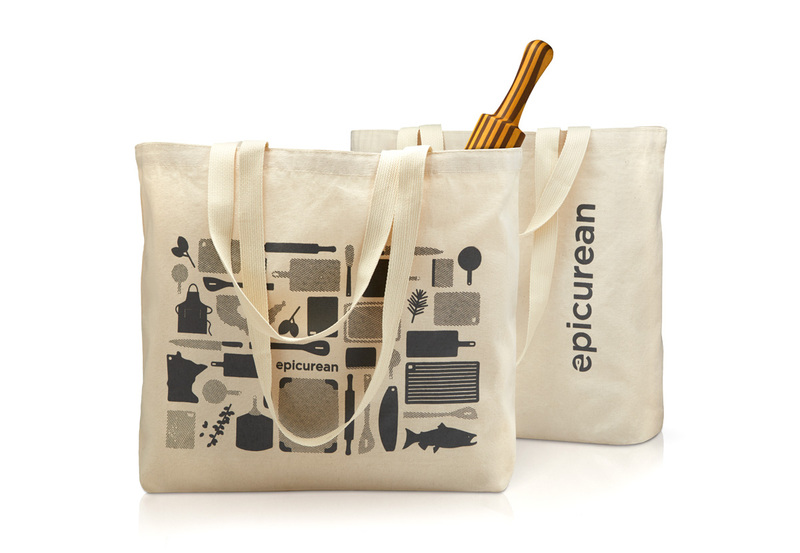 They scanned their category and saw straightforward, perhaps, staid branding. 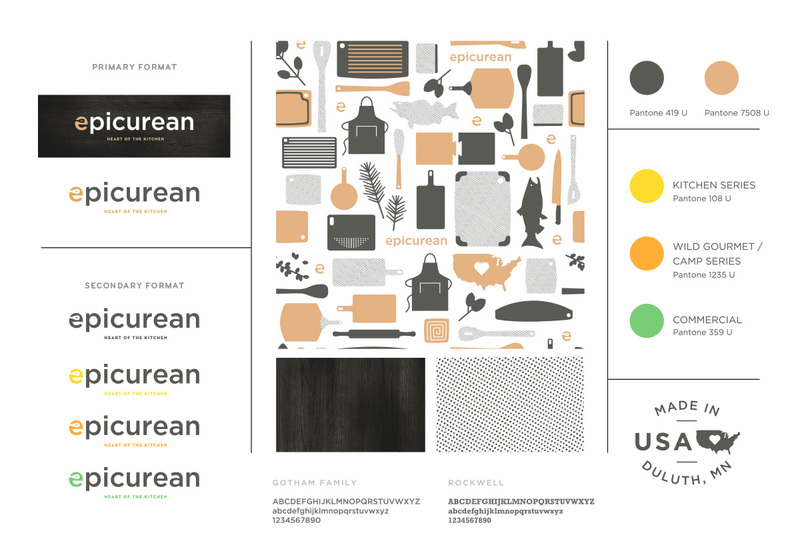 Ingoing thoughts were, “we should probably be more like them, if we’re going to succeed.” The new identity system and packaging reflects the collective lifestyle and personality of the founders.